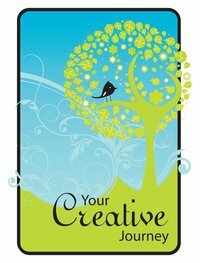 Your Creative Journey, along with Pages2Scrap have banded together to help raise funds to go towards the Flood Relief. There are many amazing artists helping from all over the world contributing. So please consider supporting this relief effort by Your Creative Journey and Pages2Scrap Thank you!!! I can't really add much more than this except if you only join Facebook to be part of this wonderful fund raising effort from the artistic world then it will be worth it!